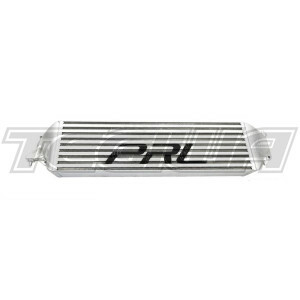 PRL Motorsports was founded in 2007 with an innovative approach and a need for speed. Their roots as fabricators, racers and tuners date back into the 90’s/early 2000s with various Japanese platforms. Quickly, PRL established a strong reputation for the SR20DET, SR20VE, 8th and 9th Gen Civic Si markets, as well as the custom fabrication market with their numerous 3D CNC pocketed and ported flanges and fabrication tools as the company grew. All of PRL’s products are designed with an innovative, outside-the-box approach. Whether it be a new idea, new product or different approach to a traditional design, they strive to keep things fresh.